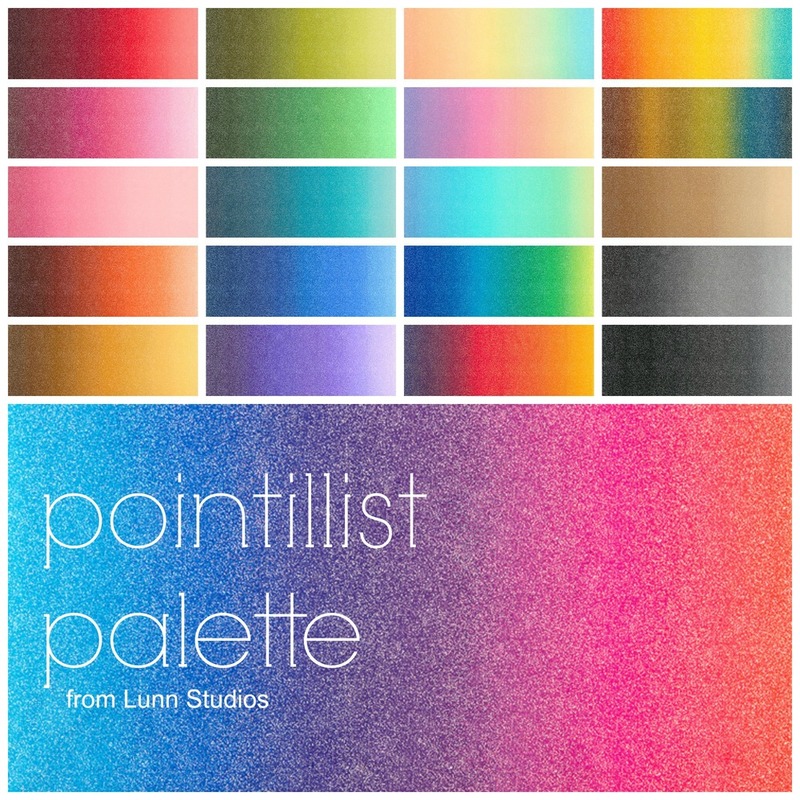 We're thrilled to offer another round of Pointillist Palette, twenty years after Michael Mrowka and Debra Lunn introduced the versatile collection. There are new Artisan Batiks, adding to Asian Legacy, Concerto, Elementals, Graphic Elements, Nature's Textures and Sorrento collections. Adding to our cotton lawns, including London Calling and Cambridge, we are introducing Lennox Gardens. We're also releasing Carried Away, the first collection from Zoe Ingram, the winner of Lilla Roger's Global Talent Search. 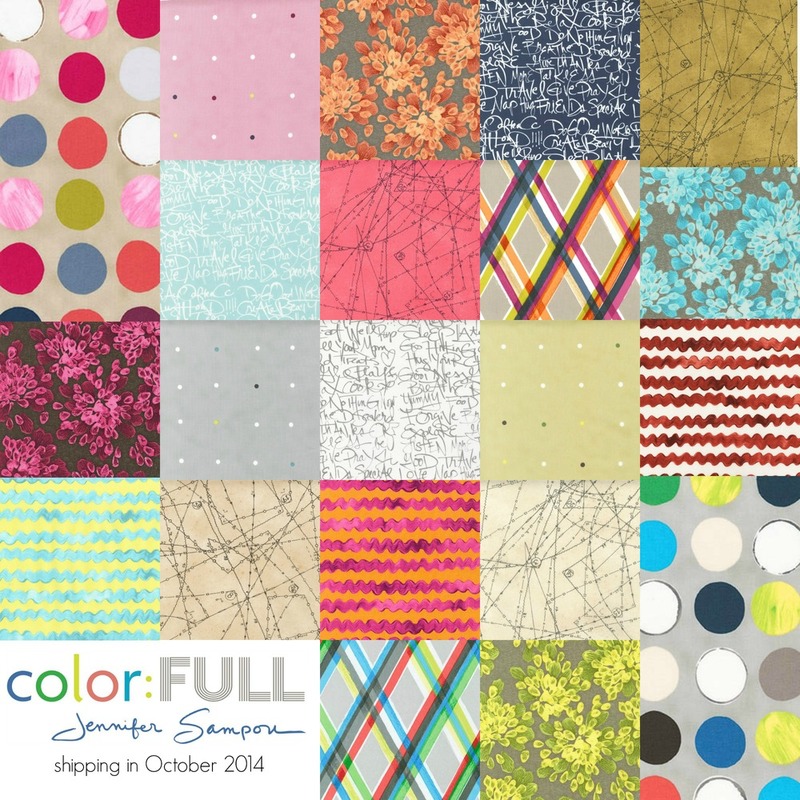 Jennifer Sampou is back with another beautiful collection. Inspired by the bright colors of international markets, Color:FULL is bright, varied and full of opportunity. Ann Kelle fans are sure to be delighted by the array of her new prints in both quilting cotton and Laguna Jersey. Look for additions to the Urban Zoologie, This and That, Confections and Remix collections. We're so excited about this new release and happy to share a handful of the new collections and prints available this season. Keep your eye on the blog for more project ideas, collection previews and tips on using the various substrates!